We have recently started including aromatherapy using essential oils as part of our monthly massages and we both love it. 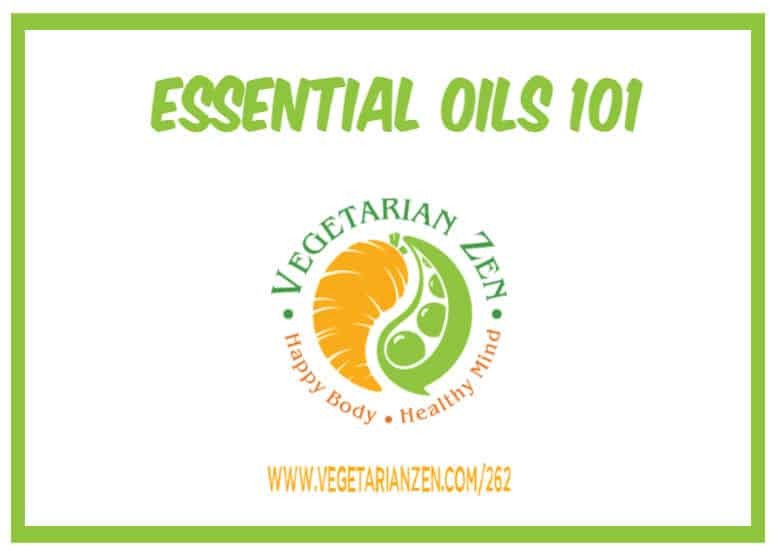 In this episode of the Vegetarian Podcast, we discuss the basics of essential oils–what they as well as some benefits and risks associated with their use. Question: Do you use aromatherapy? If so, what is your favorite oil or combination of oils? Previous Post: « VZ 261: Are You Really Hungry…Or Just Bored?